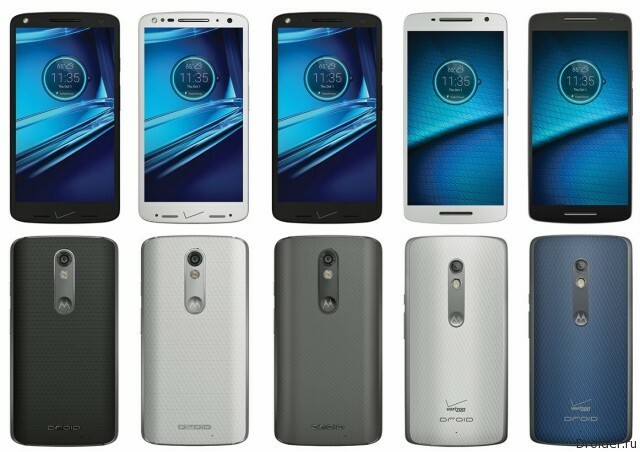 Recently we rasskazyvali on the joint line of smartphones Droid from Motorola and Verizon. Maxx 2 and Turbo 2 was an interesting device, but had the lack of sales was expected only in the United States. 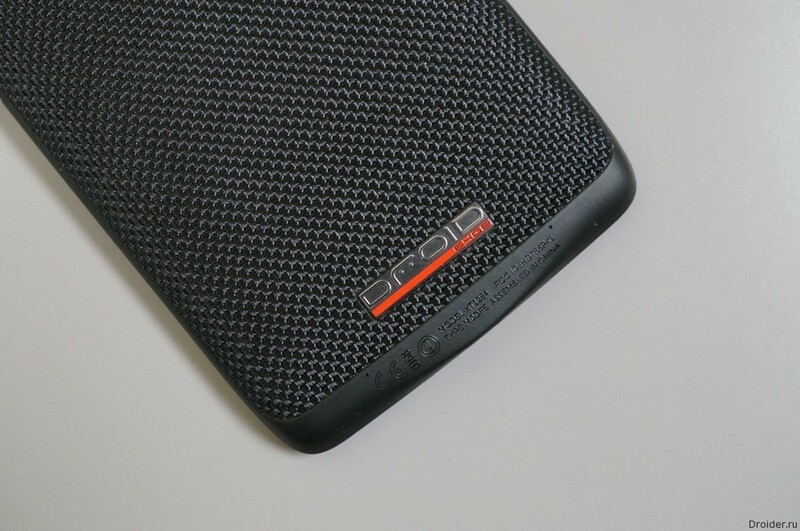 The company recalled that it will not give full protection to the gadget from bumps and falls or other mechanical damage. 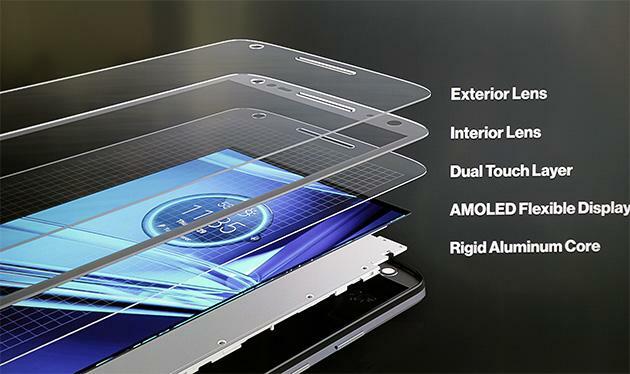 The smartphone is still not impact resistant, but the screen is not so susceptible to old problems. The company says that today, if the smartphone falls from the hands of the owner on a hard surface, then it is very likely that the glass device will crack. 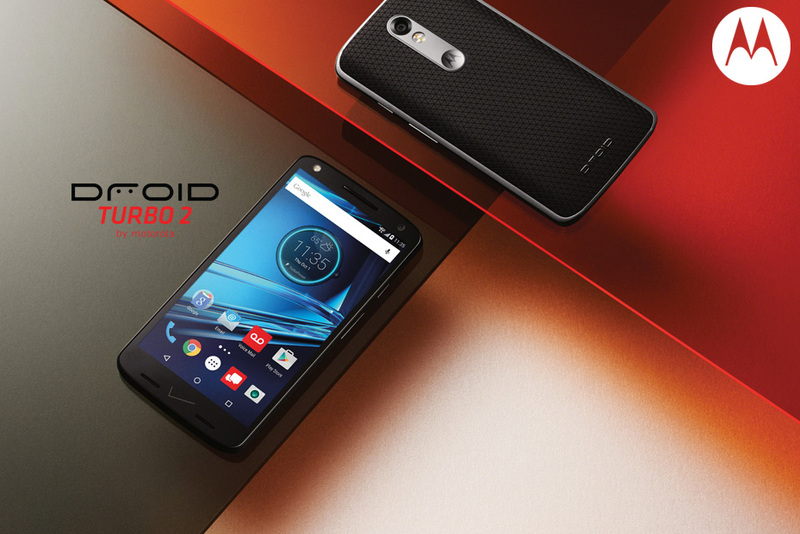 With the new Droid Turbo 2 this will not happen. 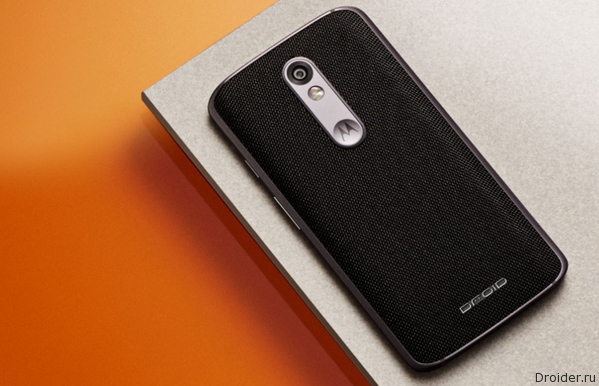 Motorola is so worried about the fact that today's smartphones are too fragile. 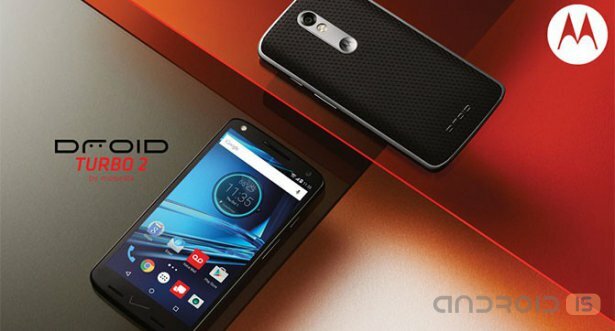 Announcing earlier own device 2 Droid Turbo, Motorola said that has designed a special unbreakable display for its new smartphone, which will allow users not to worry about the safety of your gadget about 4 years. 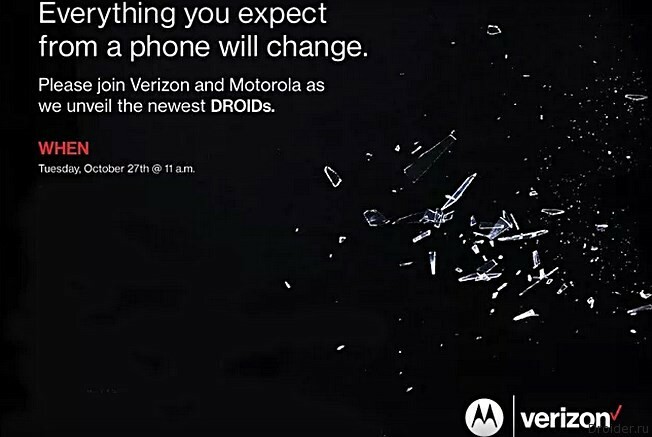 27 Oct Verizon and Motorola will hold a joint event in which to announce a new line of Droid smartphones. The End of October promises to be rich in novelties: 21 th Meizu predstavit M3 Note phablet and smart watch, and 29th OnePlus show mini-flagship X. 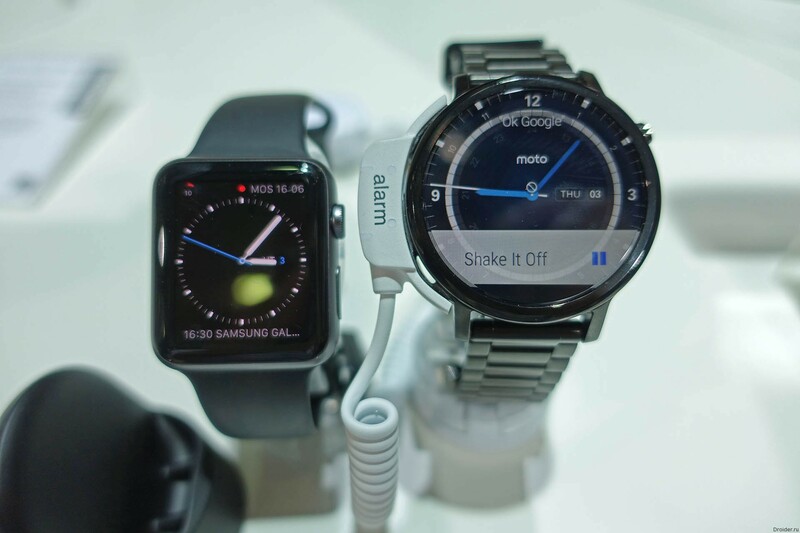 Nearing the end of 2015, so companies have less time for the announcement of the new devices. However, Motorola has decided not to hurry. 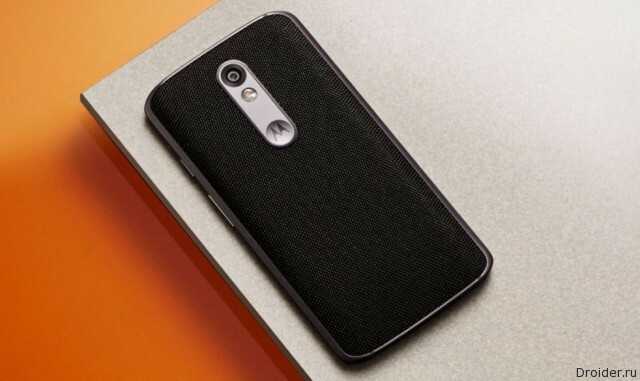 Motorola on the domestic market for more than a year's worth questionable, but a response finally yesterday was found. 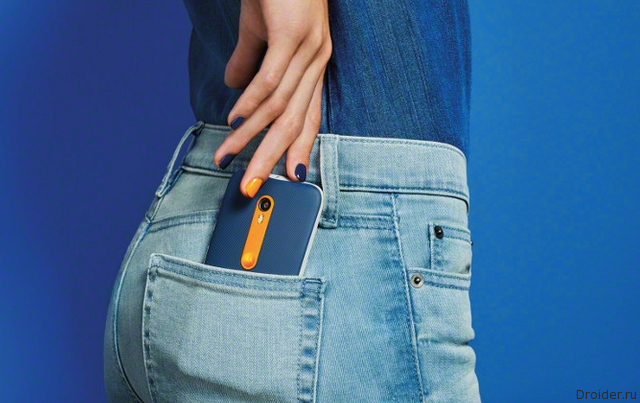 In Addition to the range, including in 2015 the Moto X Style, Moto X Play and Moto G, the company is engaged in production of the operator's smartphones. 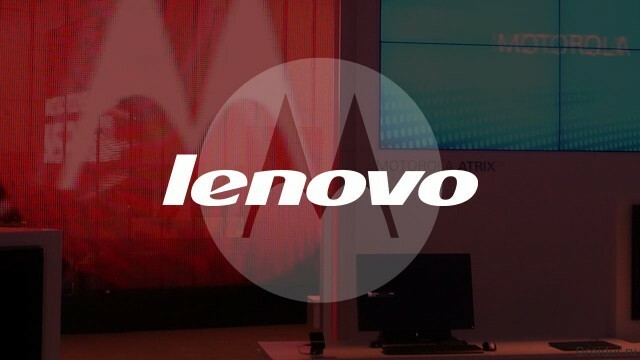 There is information about the first joint fruit of collaboration of Motorola and Lenovo. As reported by PhoneArena, from 2 smartphone was spotted in TENAA database. 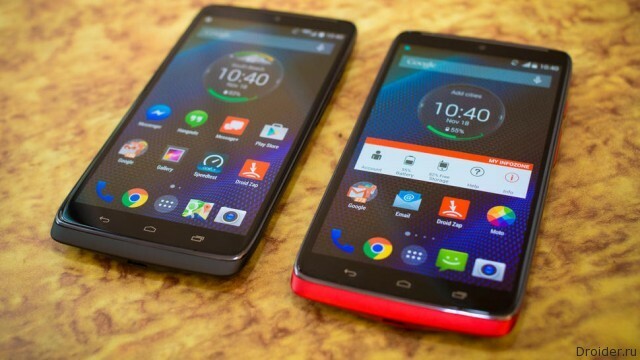 However, if we continue the comparison with the Nexus 6, the new product will be more compact. If you add data that leaked in GFXBench, it appears that the gadget will get a 5.5-inch screen with a resolution of 1080p, Qualcomm Snapdragon processor 810 and a 21-megapixel camera. In addition, the fingerprint scanner. 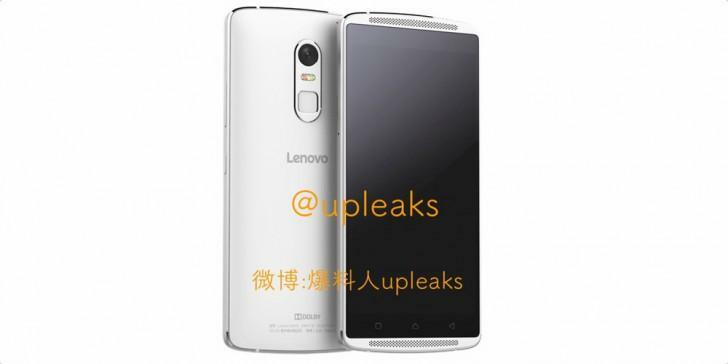 the Smartphone Lenovo Vibe X3 is getting closer to release. 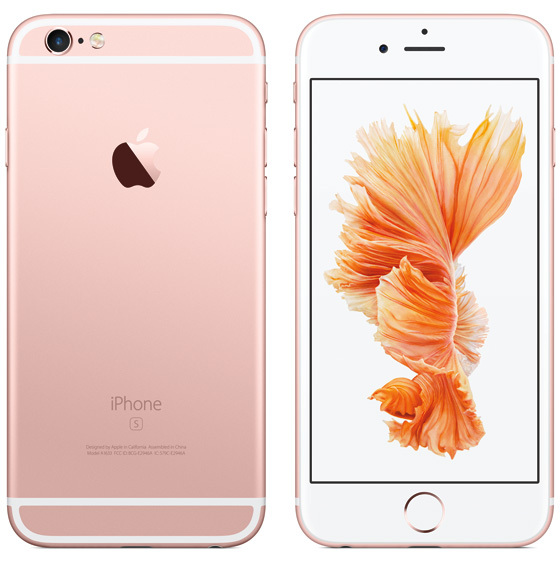 The network has already appeared the promo images of this device. Code name gadget - Lemon X. the design of the device belongs to Motorola, but this wee we see the Lenovo logo on the back cover. 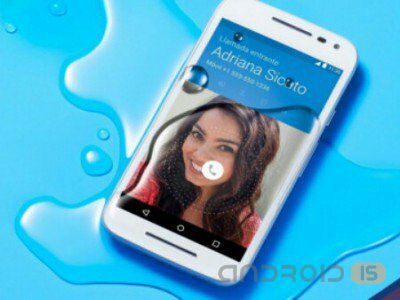 Appearance outright says that it made the hands of the experts at Motorola, the device looks like, for example, the Nexus 6. 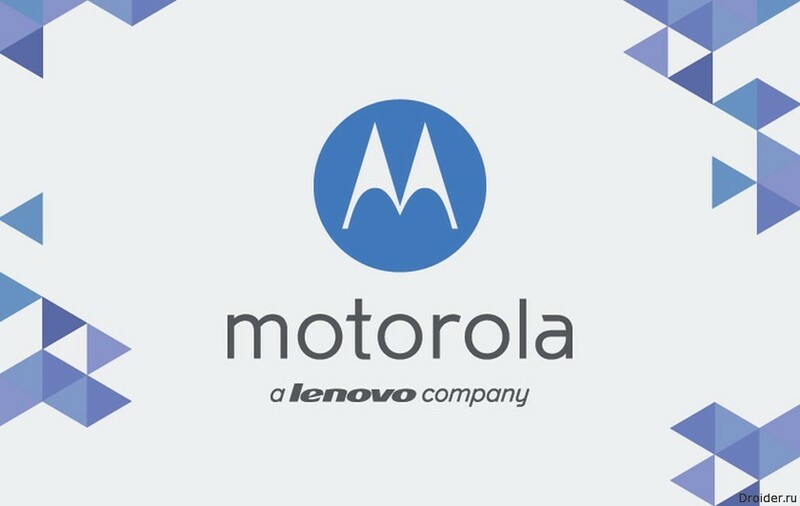 Despite promises to bring Motorola smartphones first in August, then in October, as of the end of September to buy machines only in the Internet or from dealers. 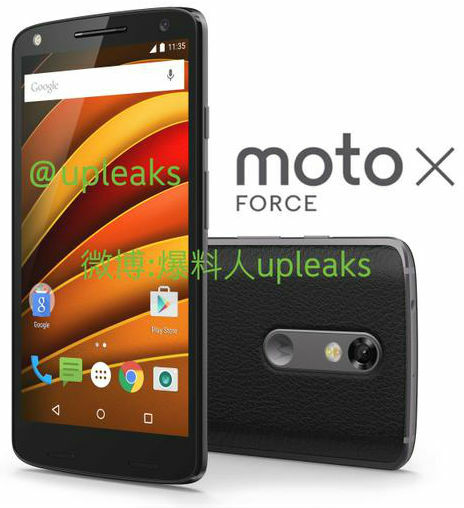 According to the author of the microblog @upleaks, Lenovo, which owns a subsidiary company of Motorola Mobility, is going to present by the end of this year flagship smartphone model Moto X Force, passing under the code name Motorola Bounce and with increased protection from external influences.